St. Paul, Minn.—The Minnesota Board of Water and Soil Resources (BWSR) is seeking applicants for wetland restoration projects. Through a conservation easement sign-up and a request for proposal process, BWSR has approximately $5 million to restore wetlands and their adjacent uplands. Wetland restorations will generate wetland credits, which will be used to offset wetland impacts resulting from qualifying road improvement and rehabilitation projects in Minnesota. Have wetlands that can be reasonably restored without affecting adjacent lands. 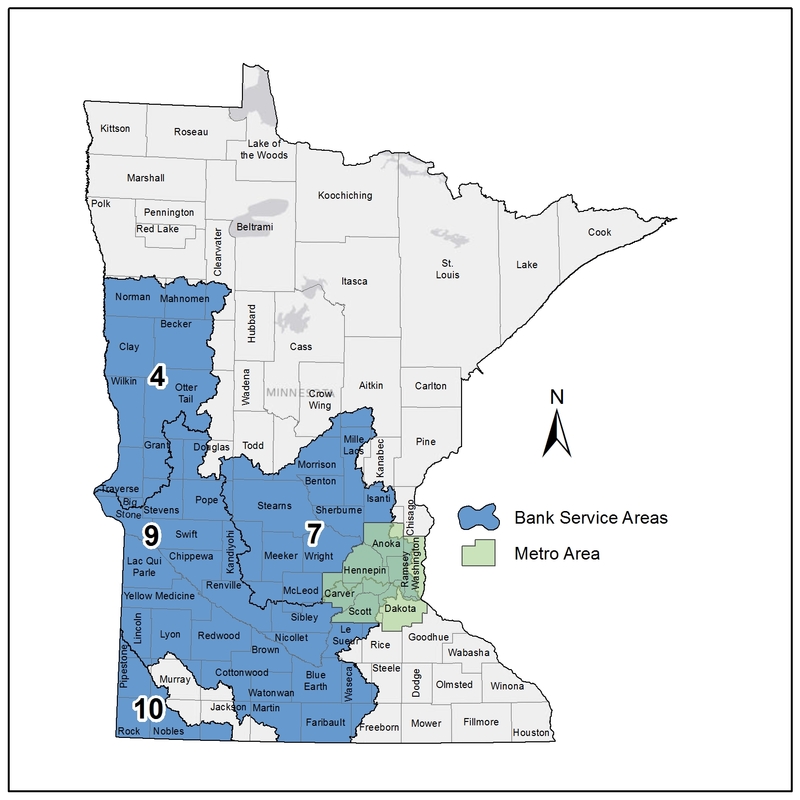 BWSR is restricting the sign-up program and request for proposals to the seven-county metro area and Wetland Bank Service Areas (BSAs) 4, 7, 9, and 10. A map and full list of applicable counties is attached, and available on BWSR’s website. The application period begins Mar. 12 and continues through May 13, 2013. Landowners interested in the easement sign-up program should contact their local soil and water conservation (SWCD) office. The SWCD will help determine if sites are a good fit for the program and work with landowners to complete the application materials for submittal to BWSR. Landowners interested in the request for proposals should develop a concept plan and complete the application materials for submittal to BWSR. More information can be found on BWSR’s website: www.bwsr.state.mn.us, by contacting local SWCDs or BWSR Wetland Bank Coordinator Ken Powell at ken.powell@state.mn.us or 651-215-1703.